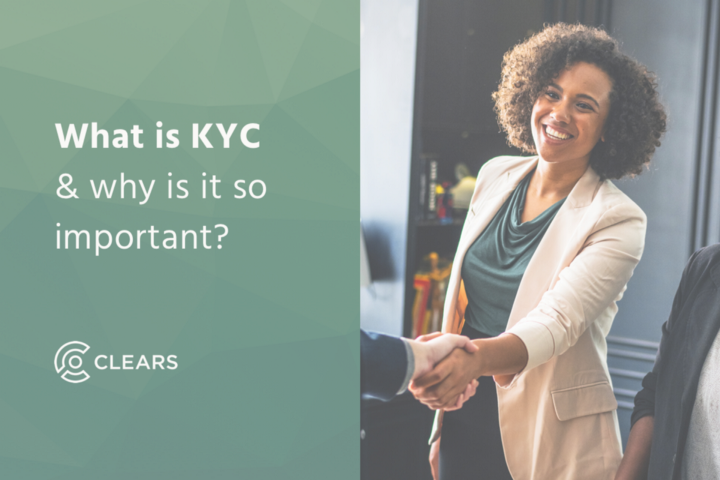 What is KYC & why is it so important? We live in a fast-paced world where a life without the internet — Google, Facebook, Email, you name it — is simply unimaginable. Problem is, this presents a number of loopholes and opportunities for data theft. How much do you think your data is worth? Take a minute — think about it. The hammer of regulators is beginning to fall on cryptocurrency companies. Lax regulation in the cryptocurrency space has made it a safe haven for criminals and fraudsters to roam free. Opening an account and using a bank’s services is as easy as ABC. You simply walk into any bank with your documents — passport, id, proof of address, etc. — and your account will be ready that same day (or at least within a few days). KYC in the Cryptocurrency World: How Much Data Is Really There to Manage? There’s no arguing the fact that cryptocurrencies are the next big thing. Growing Faster Than We Thought! As we’re approaching the final week of our Pre-Sale, our team has been hard at work both inside and outside our Montreal office. 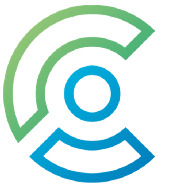 Get $CLRS Token while they’re still hot! DASHUB Inc., signs commercial agreement with Clears as its exclusive KYC/AML user verification solution. When does the token sale take place?